Our body is an instrument through which the music of the soul is released. Several times a year Sage Mountain Center hosts workshops that offer a total immersion experience. Past events include hatha yoga, meditation, nature immersion, and silent as well as working retreats. Consideration of what goes into the body is a top priority since the quality of food and sleep dictates the efficient operation of the body and mind. Sanity and physical health are often jeopardized by work habits and separation from nature. We spend months and years on end working 9-5, tolerating the same lifestyle, while spending free time engaging in mindless escapes. Why? Because there is little energy left to do anything else. If we can pull ourselves away from the constructed rat-race, we can start to chip away at that which creates stress, anxiety, illness, and disease. Proximity to nature is an amazing and powerful healing salve for one’s well being. 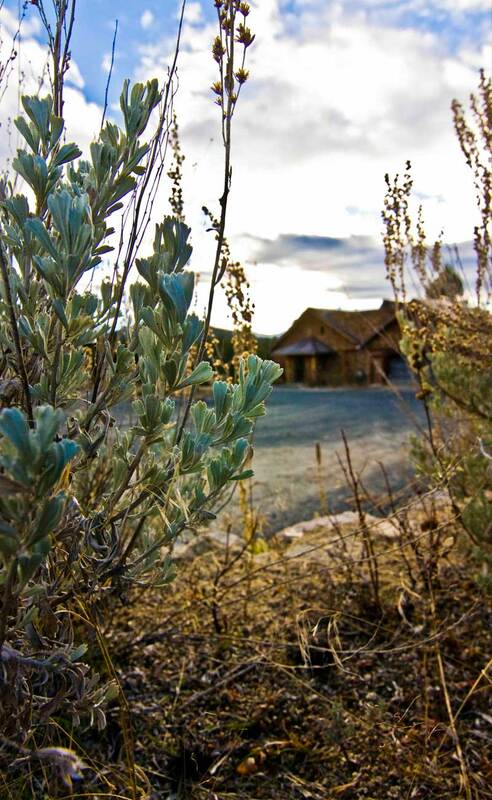 At Sage Mountain Center you will be enveloped in an inviting and peaceful wilderness environment, away from the non-stop stress of modern life. Perhaps the simple acts of sitting on a log, gardening, digging a hole, or walking barefoot on the labyrinth will open the door for you to discover your own song. If you would like to create a retreat for yourself or host an event that is in-line with the spirit of Sage Mountain Center, please contact us.